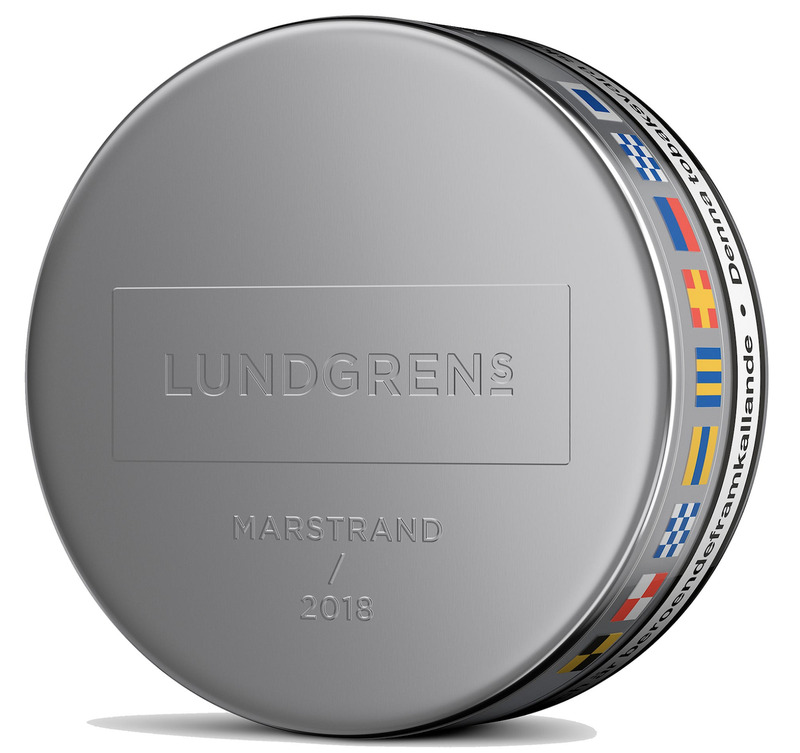 Snubie.com: Lundgren's Marstrand 2018 (Limited Edition) - Preview. 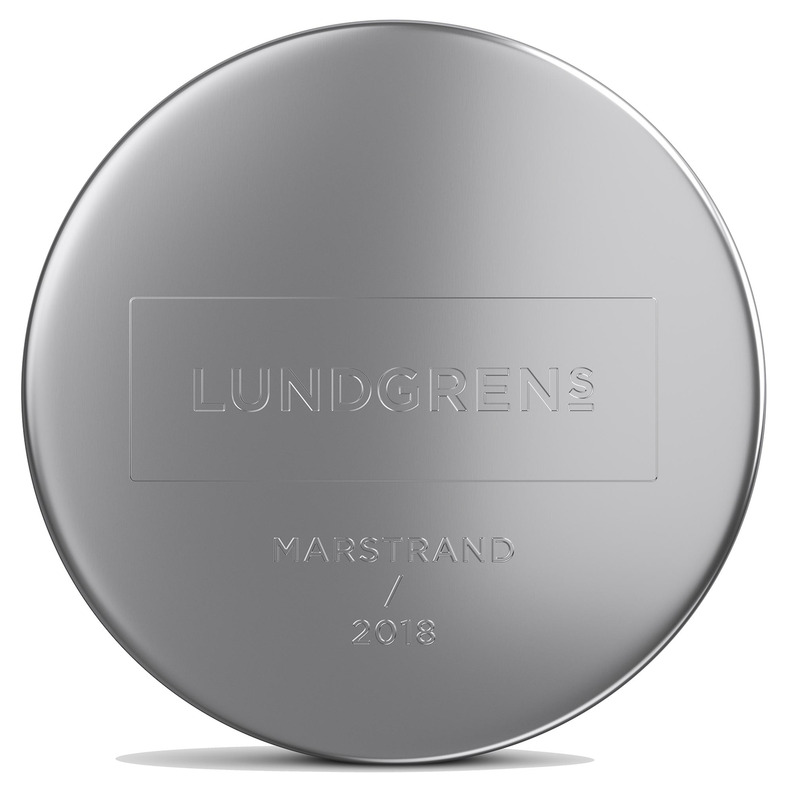 Lundgren's Marstrand 2018 (Limited Edition) - Preview. 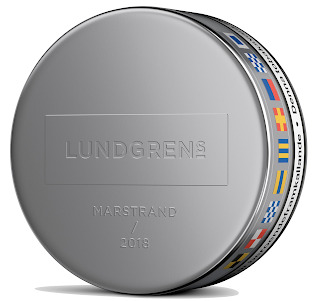 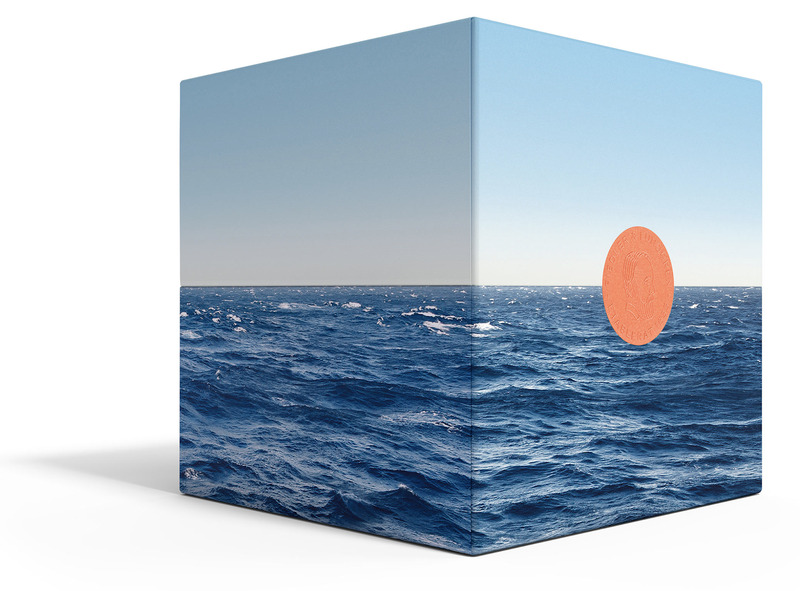 Fiedler and Lundgren are launching a new limited edition product, Lundgren's Marstrand (2018). 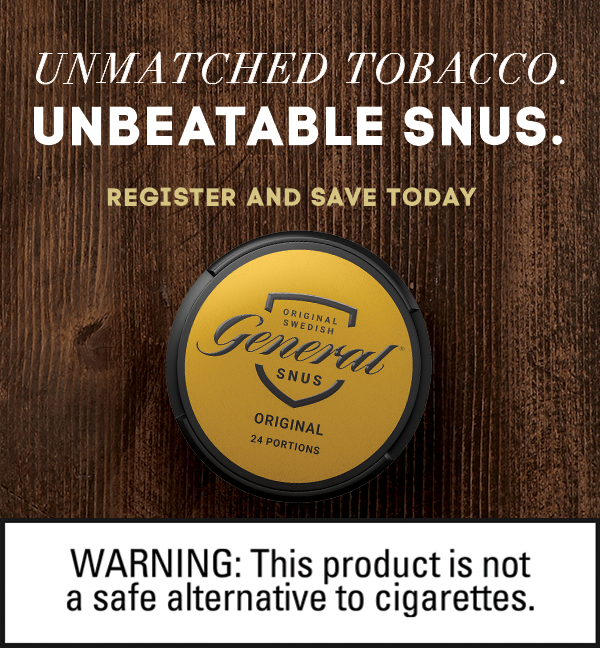 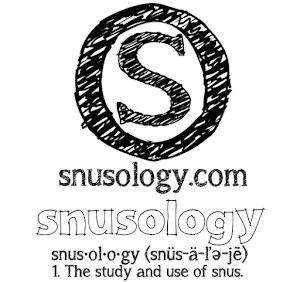 SnusBolaget.se says only 4,000 of these were made. 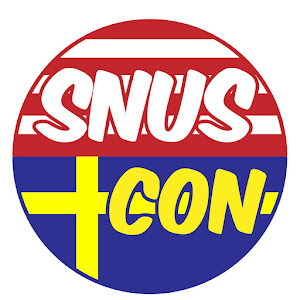 The price point is 150kr, or almost $18.00 USD for one can of snus. 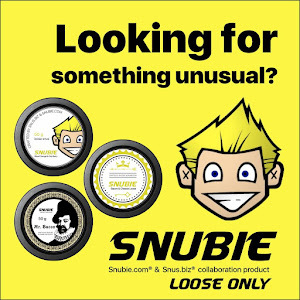 It comes in a pretty neat box, so if you're a snus collector like myself I suppose the cost is justified. 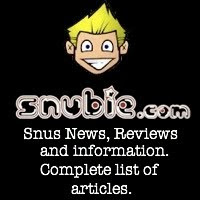 Marstrand is a seaside locality in Sweden which is popular for sailing. The flavor description seems to go along with that: "Lundgren's Marstrand 2018 is a Fiedler and Lundgren interpretation of Marstrand and is inspired by warm, salt washed rocks, a smell of tarred rowboats, and wild growing rose hips and heather shrubs you can find on the road to the sea." 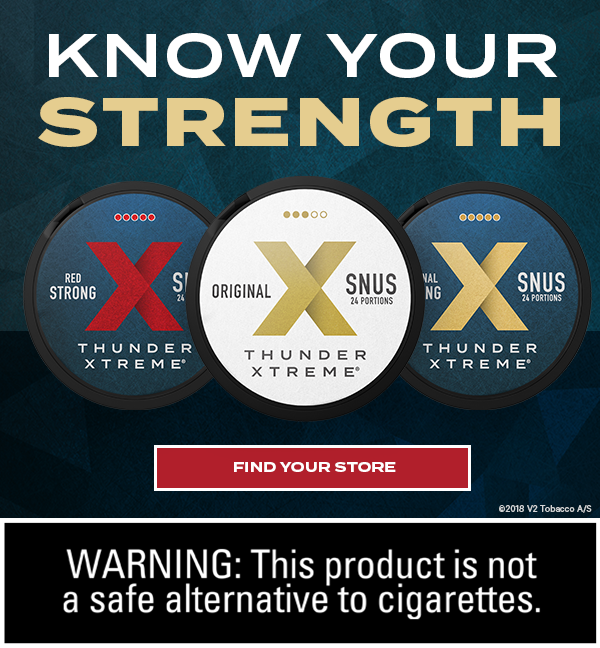 The can weighs 21.6 grams and has a nicotine content of 9mg/g. 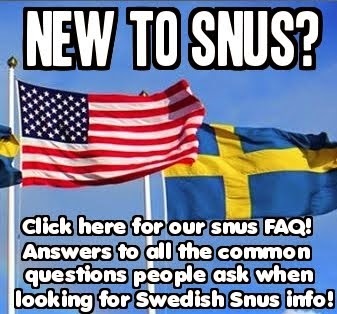 SnusBolaget says this is a white portion, so I'm assuming it will be the perforated type, like their last limited edition - Lundgren's Infusion 2016 and Lundgren's Lavender and Lemongrass 2017. 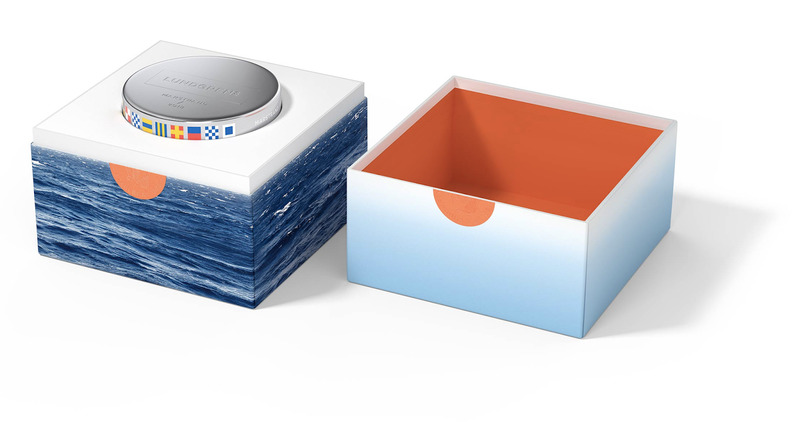 I don't see this being sold to the US, so I'll try to track some down to do a review of it. 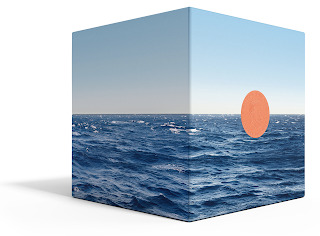 I'm someone who loves the water, so this flavor sounds delicious to me! 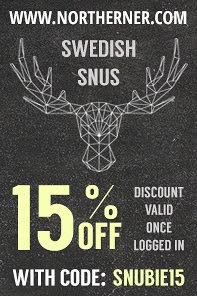 Oh man I want some of that.